Today's card project is bright and colourful - like some of the weather we've had this week in Needham Market - I think it's safe to say Spring is here! We have been spending some time out in our garden, Mr Hippy has started painting the fence and has (unfortunately) pulled up some of the plants that were already here - eeek. It is looking a bit bleak but we're going to add some plant pots, soon, and maybe an arbour and climbing flowers. It will look lovely when we finish it, I guess transition is never good! Here he is preparing a fire in the garden. Love that boy! The Sprinkles of Life stamp set is our Charity set - if you purchase this Stampin' Up! 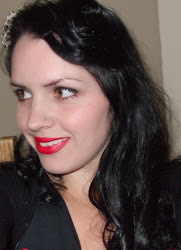 give a donation to the Ronald McDonald House Charity. 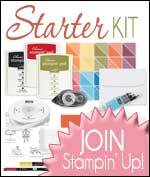 To date Stampin' Up! have given over a million dollars to this wonderful charity that helps children in need. This stamp set is really clever - you can create a tree, a cloud or an ice cream! It costs £19.00 and is a Photopolymer set. You can't see from this picture but I have used some sparkly Clear "Wink of Stella" on the leaves and some tiny pearls (Pearl Basic Jewels) to enhance the flowers on the tree. 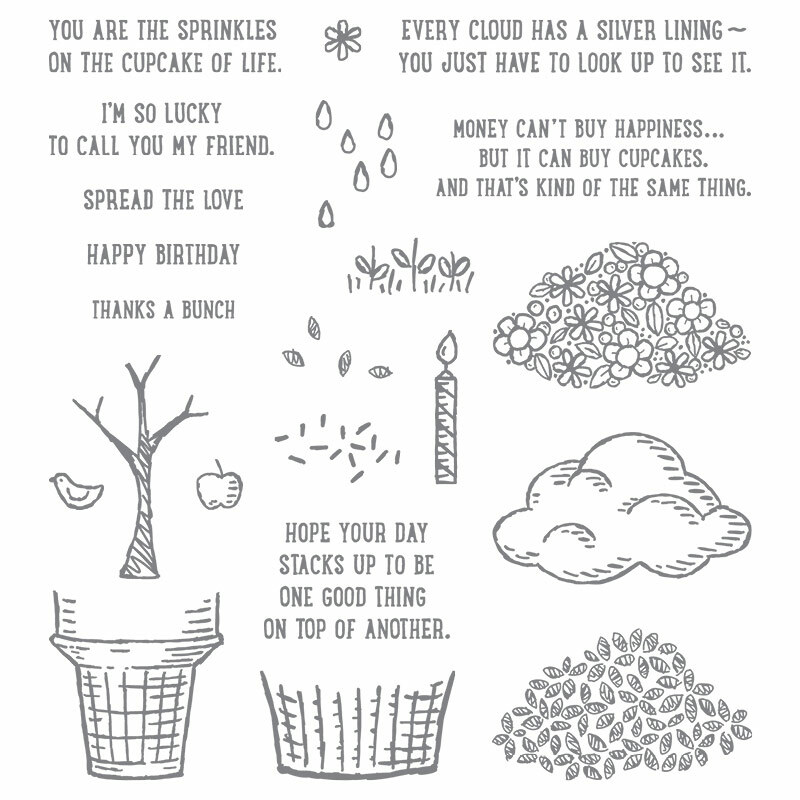 You can find Pretty Petals and Sprinkles of Life, and the other Stampin' Supplies I've used, in the ticker below.